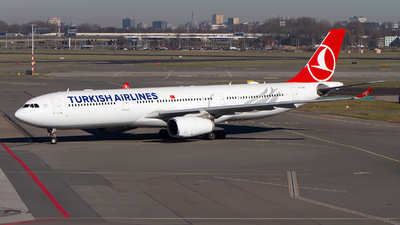 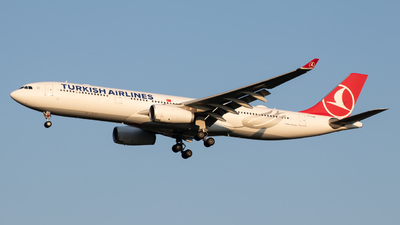 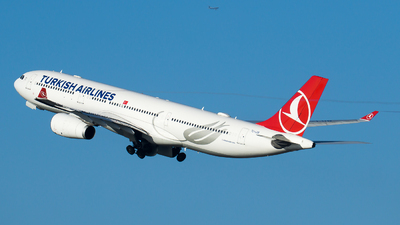 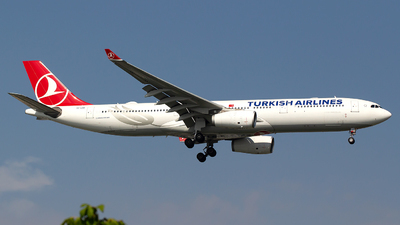 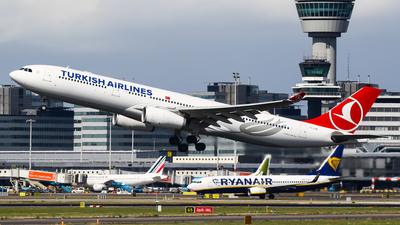 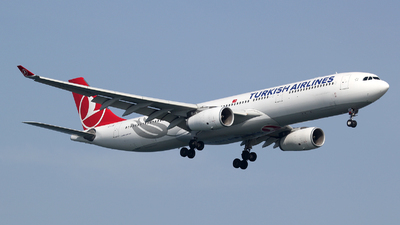 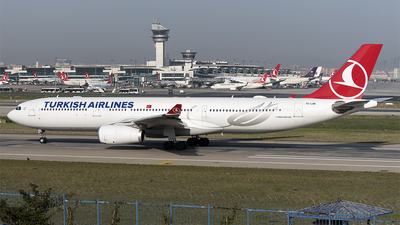 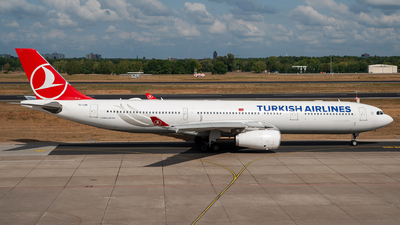 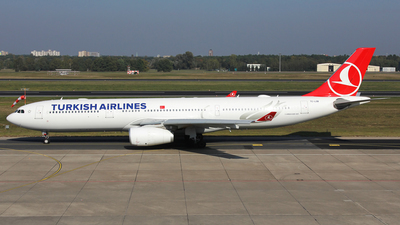 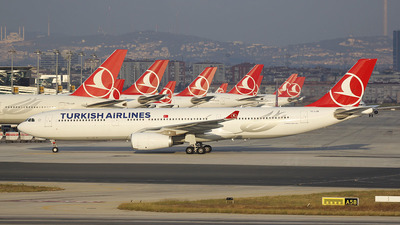 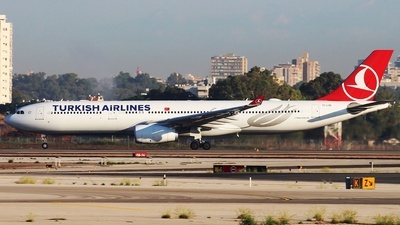 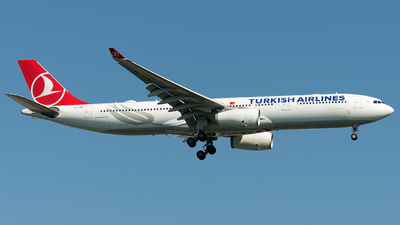 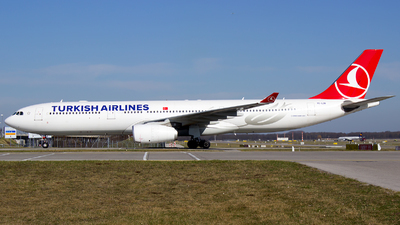 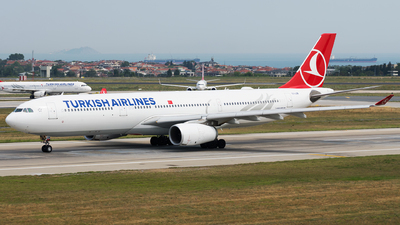 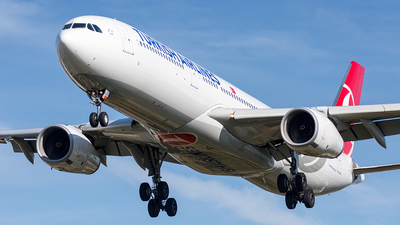 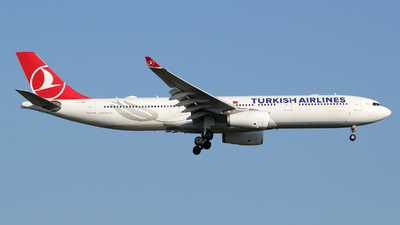 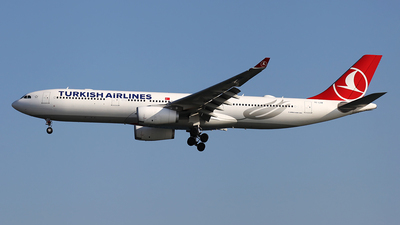 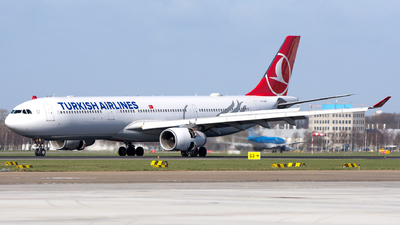 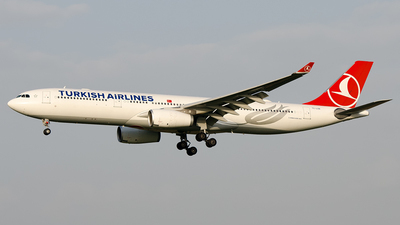 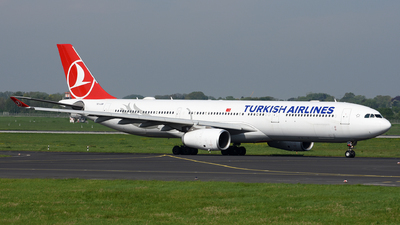 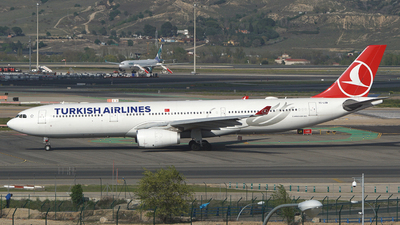 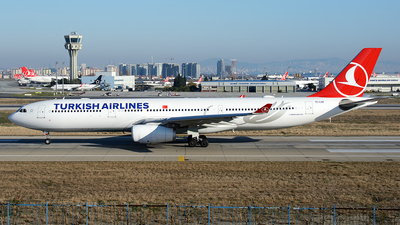 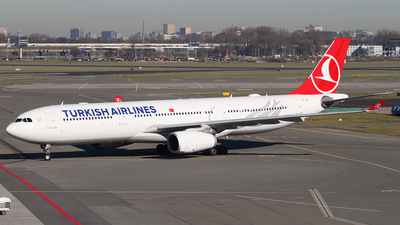 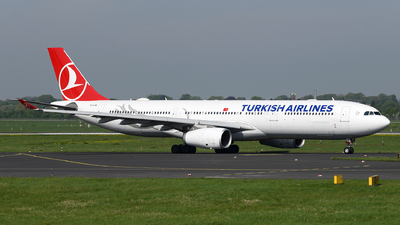 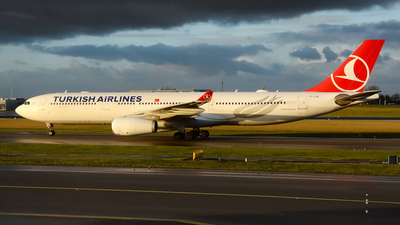 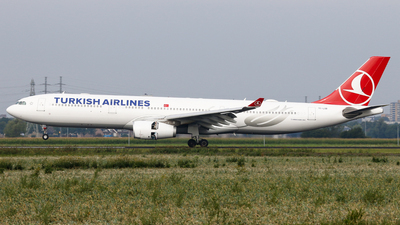 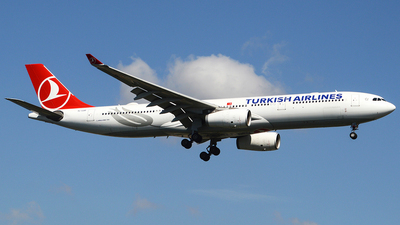 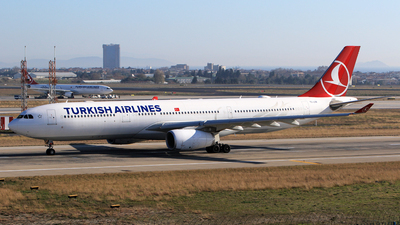 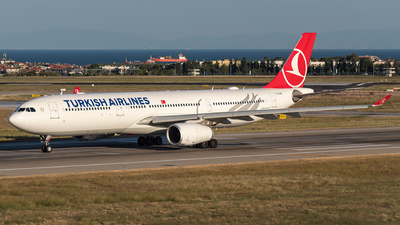 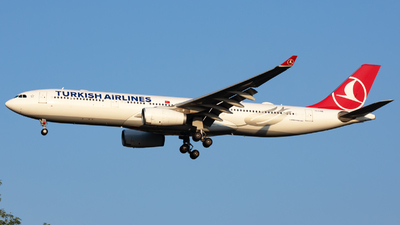 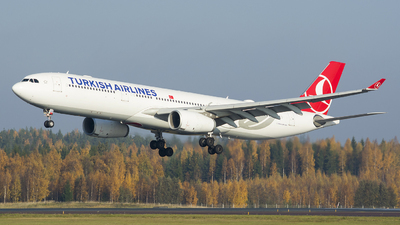 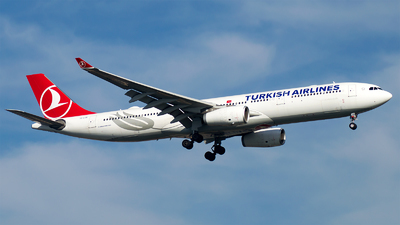 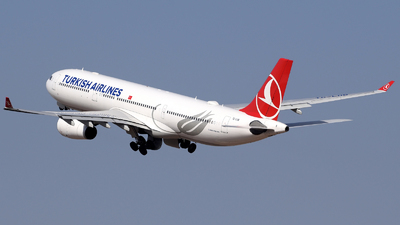 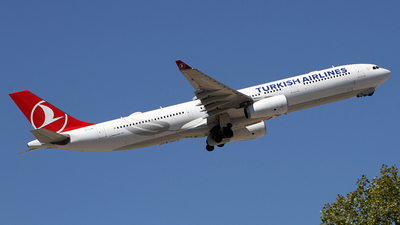 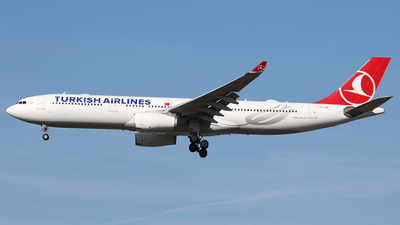 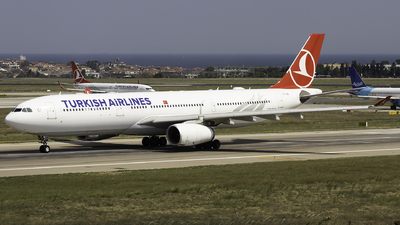 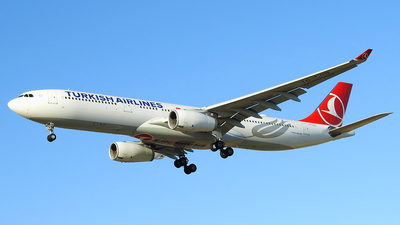 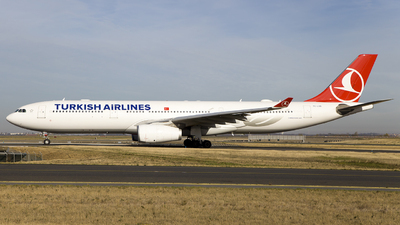 Note: Turkish Airlines operated five flights a day between Istanbul and Amsterdam, three of which are operated by the Airbus A330. 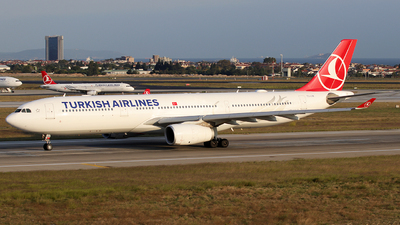 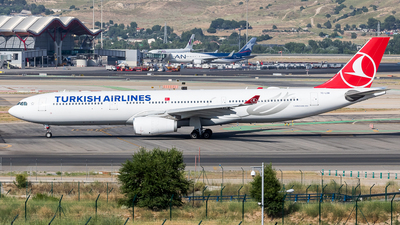 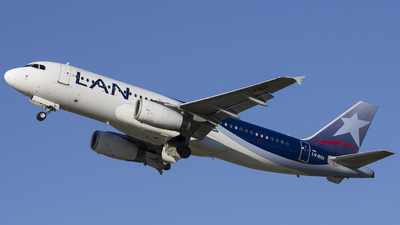 Flight TK1957 from Istanbul-Ataturk is during arrival at gate E08. 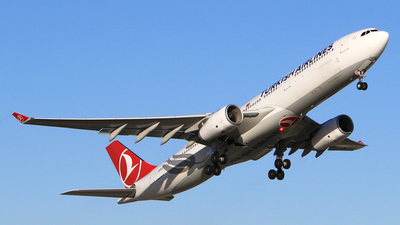 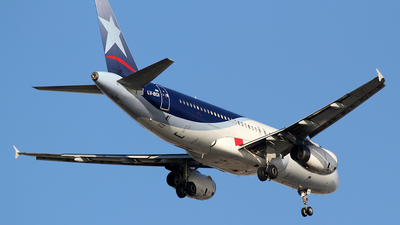 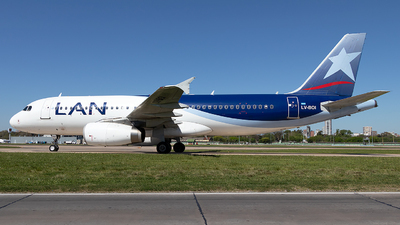 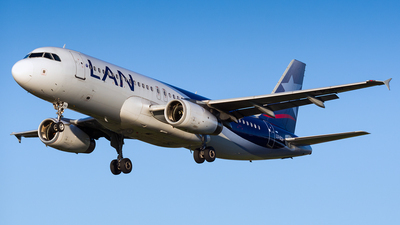 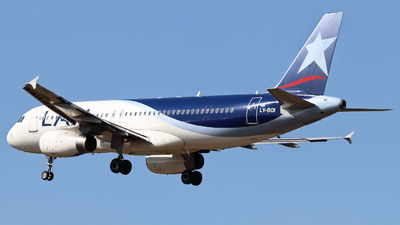 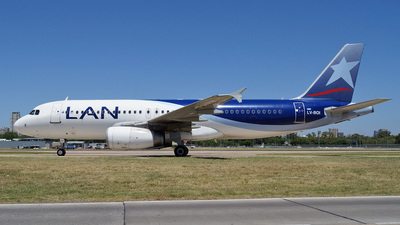 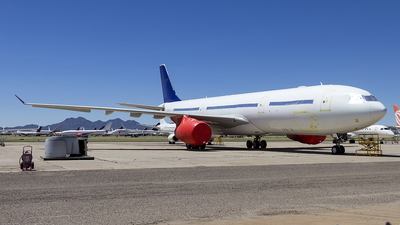 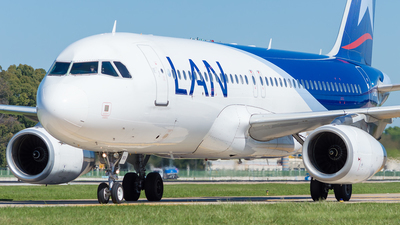 Note: Takeoff from runway 26.